When Dirt Floor Recording Studio was featured on John Dankosky’s Where We Live, it was dubbed “The Music Sanctuary of Connecticut”. In Chester, Connecticut, Eric Michael Lichter brings passion to every project and 2015 will be a year like no other. 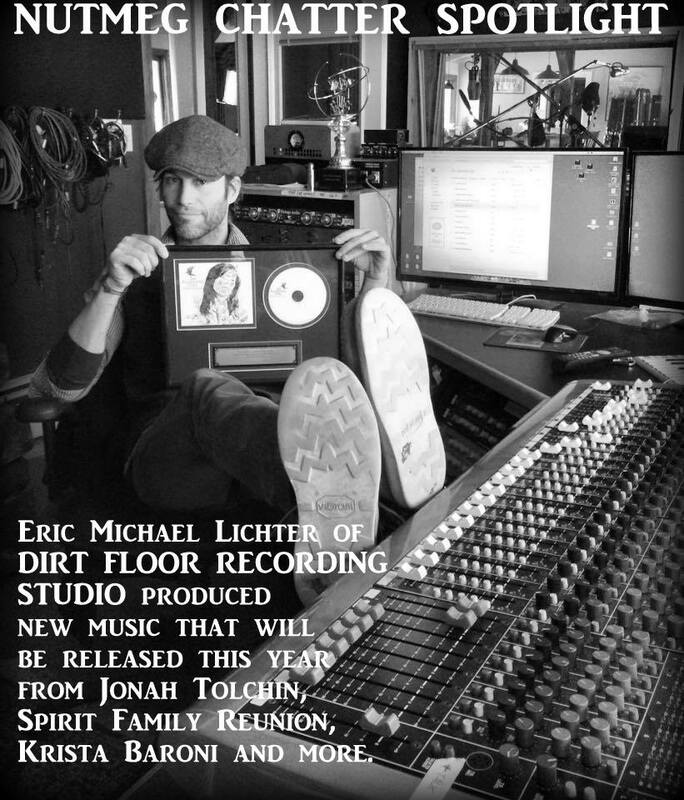 Lichter produced recordings of Jonah Tolchin, Spirit Family Reunion, Krista Baroni, The Honeycreepers, Ian Fitzgerald, Dylan Sevey and the Gentlemen and more! Lichter has been nominated in the New England Music Awards. Vote for Connecticut’s nominee HERE. Voting ends 3/1/2015. Find Dirt Floor on Facebook HERE. Look for Nutmeg Chatter’s feature article about Dirt Floor later this month.